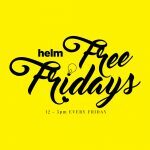 HELM - Shared Office & Coworking | Drop the anchor | Episode 20: Values. 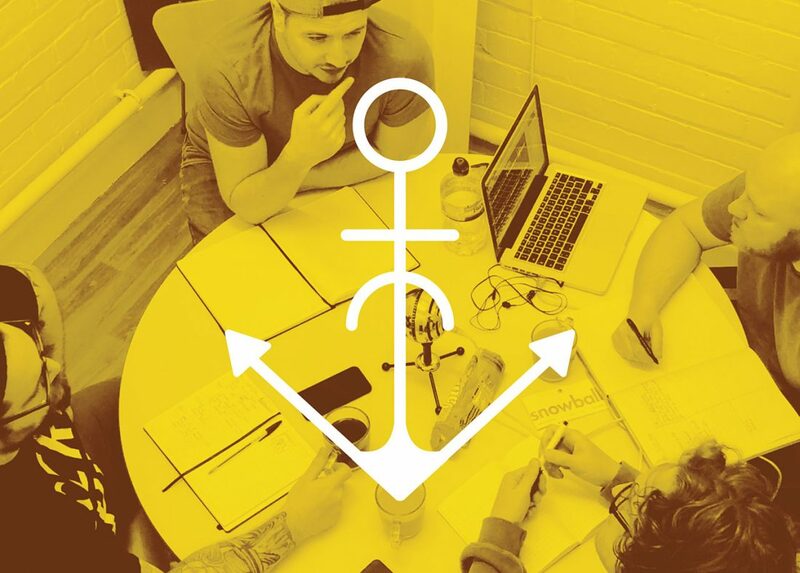 Drop the anchor | Episode 20: Values. Why we need to have values and we talk about what values we think we might have got from our parents.